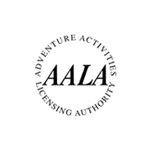 East Anglian Sea School's Coastal Skipper and Yachtmaster Offshore distance learning course allows you to study anywhere in the world and at your own pace within the time frame of 1 year from date of enrolment. It is an advanced course which follows on from the RYA Day Skipper Theory. This course will develop further knowledge and skills on navigation, pilotage, collision regulations and meteorology. This course is for sailors and motor boaters who are looking at embarking on difficult passages, for example, offshore and/or at night. 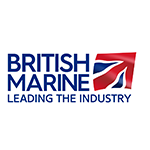 This course is also a must for anyone wishing to take a RYA Coastal Skipper or Yachtmaster Offshore practical exam. If distance learning isn't for you there is also various ways you can take this as a 6 day course at East Anglian Sea School's training centre in Suffolk, UK; 6 consecutive days, over two weekends or as evening class. 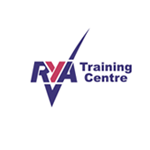 RYA Coastal Skipper and Yachtmaster Offshore Theory Certificate on successful completion of all coursework and exams.